At Conventional Concrete we strive to provide exceptional work, we work closely with our clients, we focus on proficiency and attention to detail. 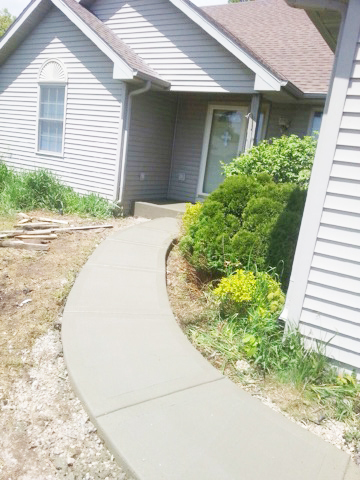 ​We do essentially all kinds of concrete construction. We look forward to making your dreams come to reality.